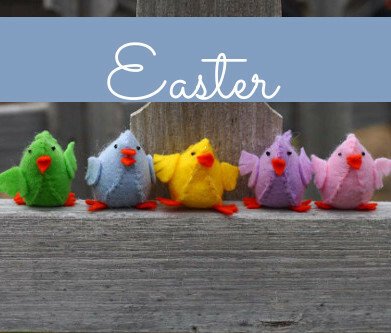 These cute little bats are a quick and easy craft to do with the kids. 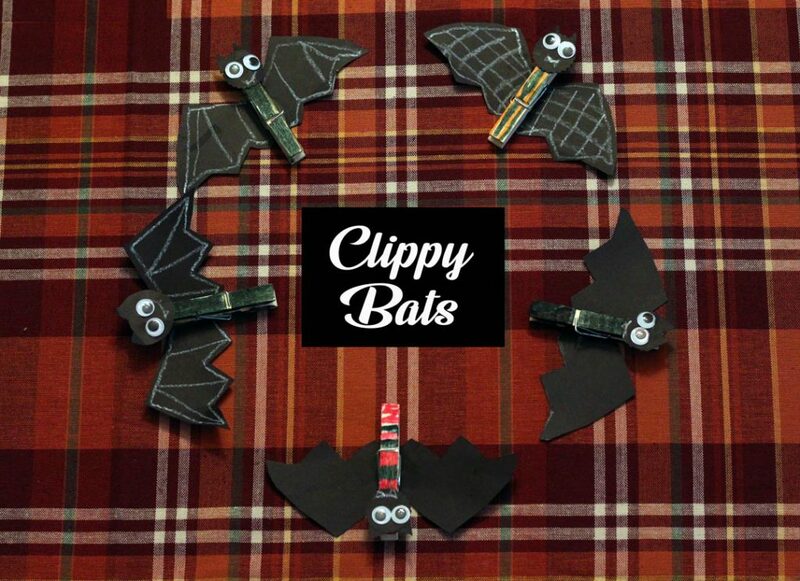 Made from a clothespin, you can clip them around your Halloween home for some cute, not too spooky fun! This entry was posted in Crafts, Family Crafts, Halloween and tagged Bats, clothespins, DIY Halloween, Googly Eyes, markers on October 30, 2018 by Michelle. 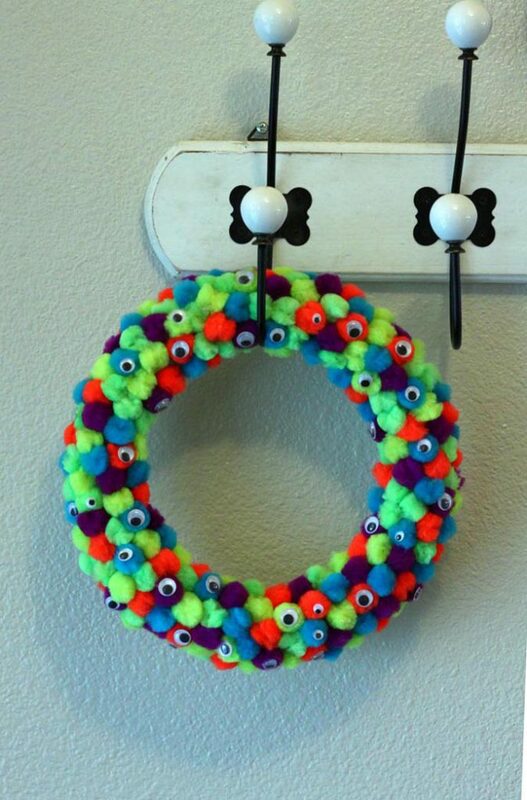 Make a simple, and not so spooky decoration for your Halloween home, with this easy tutorial. 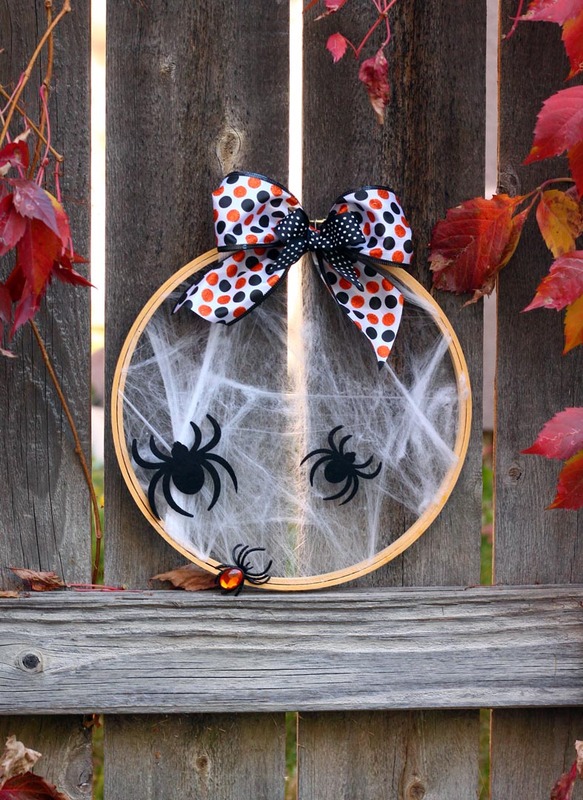 This entry was posted in Crafts, Halloween and tagged bows, embellishment DIY Halloween, Kid's Crafts, spider web, Spiders on October 21, 2018 by Michelle. When the candy corn comes out in the stores, Halloween is not far behind. For my project today, I did a 12 x 12 inch layout of the first bag of candy corn of the season. It’s completely gone already of course, but I still have the picture! I used Echo Park’s Bewitched Collection Kit for the entire page except for some older Thickers I had in my drawer for the title. 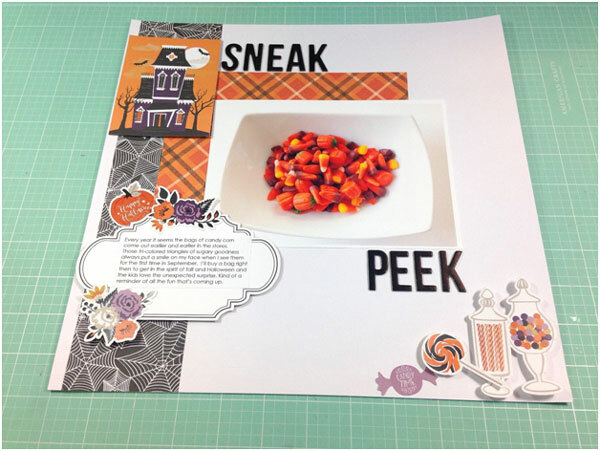 This entry was posted in Halloween, Scrapbooking and tagged Echo Park, Halloween Layout, Layout, Scrapbook Layout Ideas, Scrapbook Layouts, Scrapbooking, Scrapbooking Layout on October 9, 2018 by Heidi. Hi! 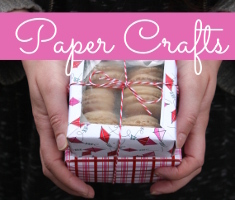 My name is Liz and I’m the woman behind Crafty Woman Shop. 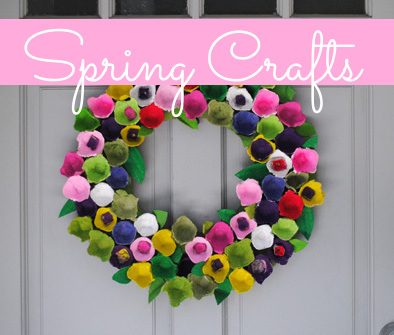 I first picked up a crochet hook during the spring after my daughter was born. With the help of YouTube videos, I quickly caught on to the craft and began making items ranging from baby headbands to amigurumi. The items I made were either for my daughter, myself, or as gifts to others. Time and again, friends and family would tell me I should start sharing and selling my creations. After a few years of telling myself I would open up shop, here I finally am! I design both free and paid patterns, and today I am sharing a fun Halloween design that I hope you will enjoy creating! Well it seemed like it was finally summer, but now fall has quickly rushed in. Not that I have anything against fall. It is almost tied with summer for being my favorite season. Mild weather, fall foliage, holidays, deliciously scented candles (apple pie, anyone? ), seasonal desserts (again, apple pie anyone?)…. I’m sure we can all think of many reasons why fall is so great. The only drawback is the winter chill that begins to creep in, but I guess a positive to this is having an even better reason to crochet! Halloween is also creeping around the corner, which is a good reason to stretch my creativity into designing some bizarre creations. 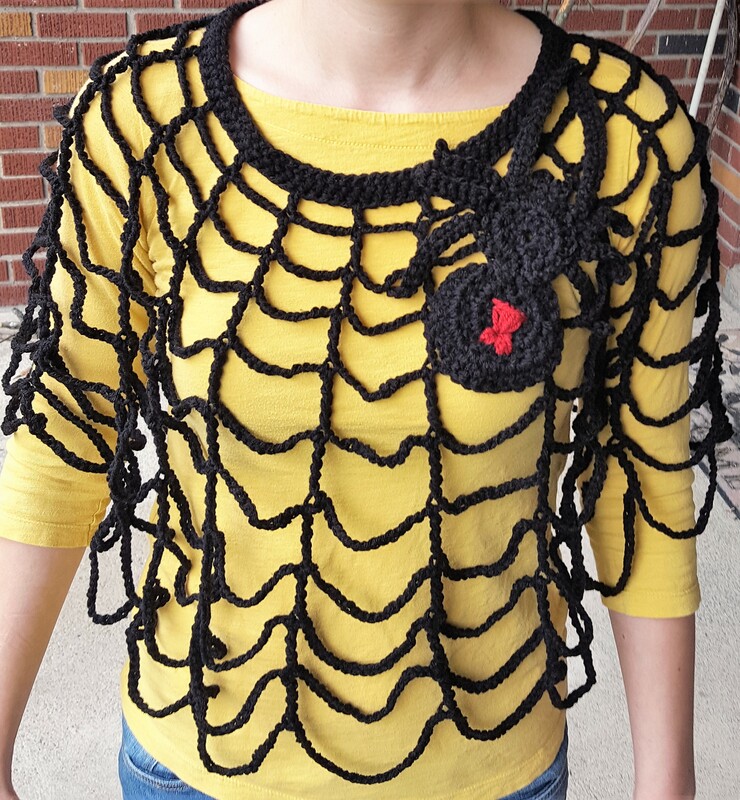 This week I decided to sit down and design a spider web poncho. I even took it a step further and made a black widow spider to go along with it. 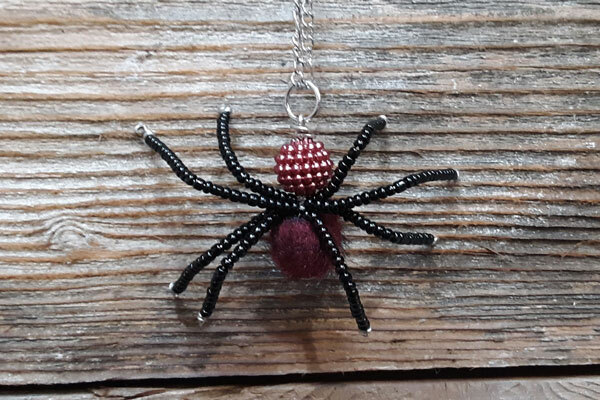 This entry was posted in Halloween, Knitting and Crochet and tagged crochet, Crochet Pattern, Spider Webs, Spiders, Yarn, Yarn Crafts on October 3, 2018 by Guest Blogger.